The anticipated album from ‘Oleku’ artiste, Ice Prince would be launched at a concert scheduled for October. 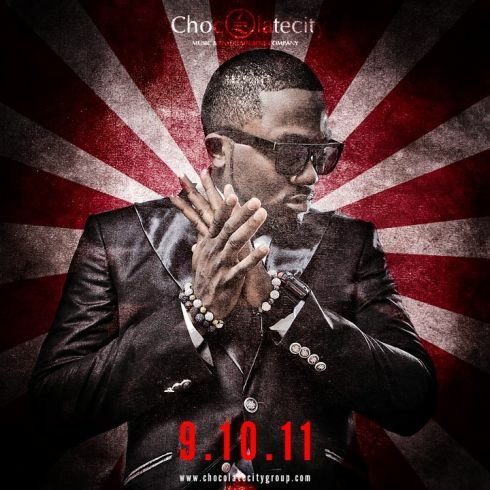 Chocolate City’s Ice Prince would launch is debut album titled E.L.I, an acronym for ‘Everybody Loves Ice Prince’ on the 9th of October 2011 at a concert. Chocolate city would be partnering with Conceptshot Nigeria and Pearl Entertainment for the concert at Eko Hotel and Suites, Victoria Island, Lagos. Ice Prince had earlier released two singles off the E.L.I. album – “Oleku” and “Superstar” which won him multiple awards. The two songs have worldwide appeal evidenced by constant high demand for Iceprince to perform them at shows across the continents. Both songs have also been reported to have the highest remixes and downloads in the year of release. E.L.I. 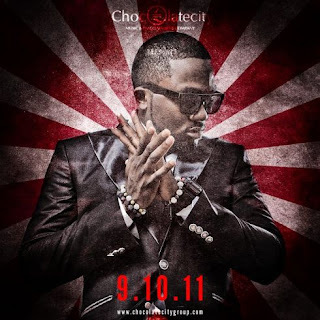 has said to be a compilation of tracks that will further portray Iceprince as a multi-talented hip-hop artiste. There would be support performances from artistes featured on the album. As a part of the media build up to the event, Ice Prince will make a number of appearances at the hottest spots in Lagos and also have a television and radio tour.